There's nothing more "next generation" than a boy band born from the Internet. 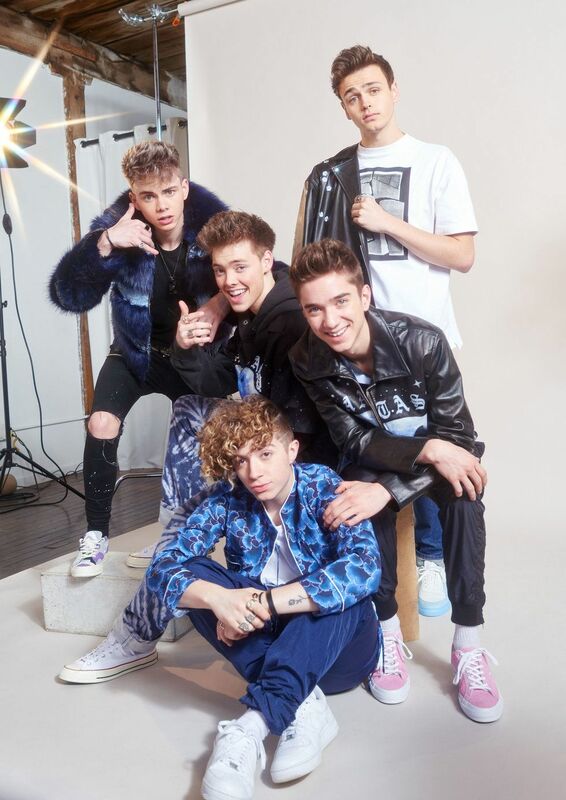 Daniel Seavey, Corbyn Besson, Jack Avery, Zach Herron from Texas, and Jonah Marais were individual artists from completely different parts of the country (Oregon, Virginia, Pennsylvania, Texas, and Minnesota respectively) before forming Why Don't We. At such a young age (Jonah, the eldest, is 19), they were all already working their instruments, instinctively playing with their keyboards and FX pedals. Each of them had their own YouTube channels and hundreds of thousands of followers who tuned in to listen to their self-produced covers and original music. They all had promising careers on their own, but once they found one another from their computer screens and met in person, it just made sense. 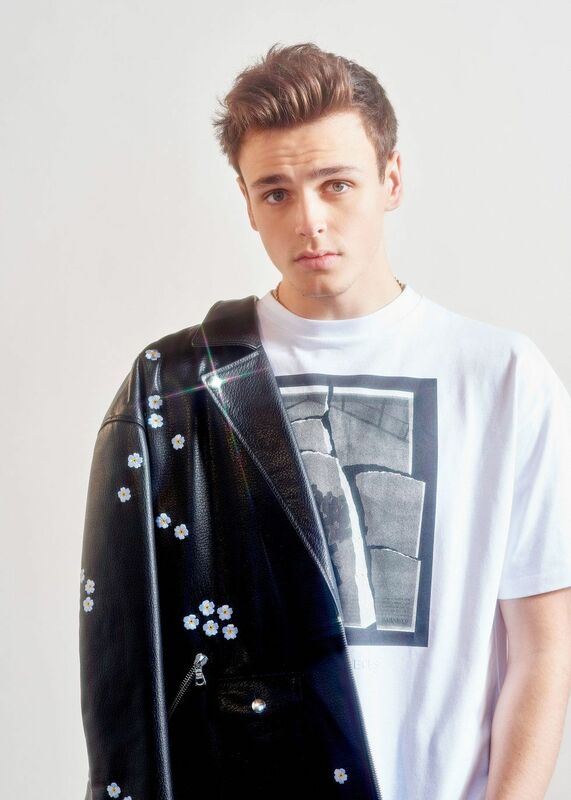 "We were all solo artists on the Internet trying to do the best we can to get our names out there, and we saw each other doing that," says Jonah. "We met each other around touring and stuff. Once we started hanging out when we were in LA for a little bit, and it was apparent that if we joined forces it could be a big thing." "We were like, 'Why don't we make a band?' And that's how we got the name," says Corbyn. Now, over a year and six EPs later, WDW is signed with Atlantic Records and has sold out shows from the PlayStation Theater in Times Square to the Olympia Theater in Dublin. PAPER spoke with the group on the New York leg of their tour across North America, Europe, and Asia. And though tired from a long bus ride, and preparing for the first night of their three-show stint in the city, the boys — like the live wires that they are — brought a fun, electric energy only teenagers could bring to a full day at work. Why Don't We... What's the end of that sentence? 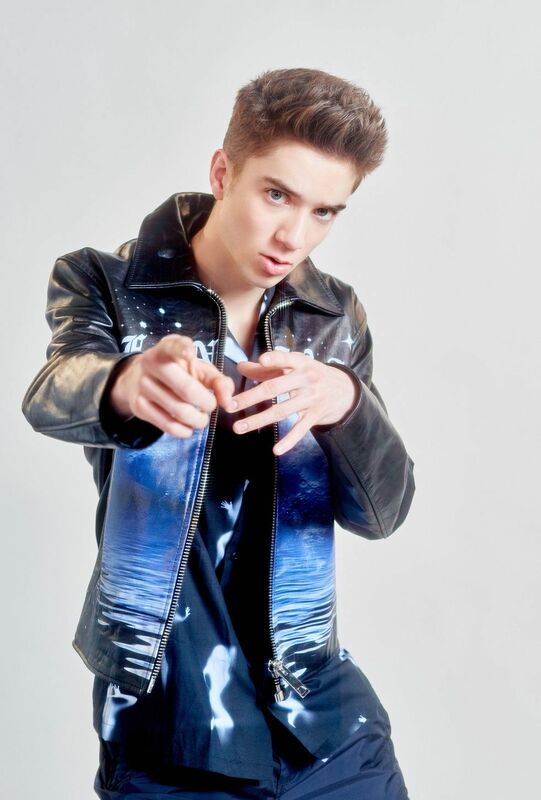 Daniel: It's up to you! And that's the beauty of the name itself. Jonah: We like to have the questions not the answers. How hard was it going from being individual artists to forming a unit and figuring out, "How do we do this?" Jonah: It really wasn't hard at all. Corbyn: It was pretty easy. We were all friends before being in the band, and I toured with Jack and Zach for about a year so we were close. There was already this bond there, so it wasn't like we were thrown into this and had to force the friendship or make it all business. It just clicked, and it's been pretty good ever since. Jonah: It's nice to have four other people onstage with you in this crazy business with managers and labels and interviews and stuff. It's nice to have other guys your age around you. Zach: I wouldn't be able to do this by myself, honestly. We all have a connection onstage. Did you always think you'd be in a boy band before? Zach: I thought it would be too hard. How would you get four guys to do the same thing? 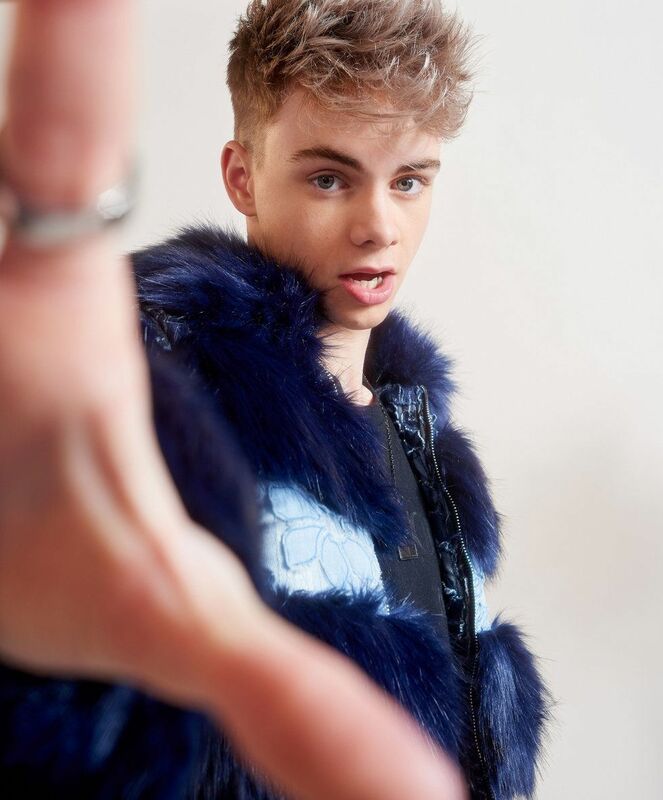 Jonah: I've always wished I was in a band, but never really thought I'd ever be in one. Daniel: I think what's so dope about this band is we didn't really plan any of it happening, and so you kind of here that come through in our vibe as people and our music even. It sounds like five solo artists, singing together and having a good time. That's what it is. Jonah: Which kind of goes back to the name — the spontaneity of the whole thing. What would you say your roles are in this group? Jonah: He sure does clean up. Zach: Jack's always the funny one. Jonah is the guy I go and talk to. Corbyn's the brains. Daniel's the musical genius. Did you listen to boy bands past? Daniel: I listen to NSYNC a lot. Well 1D was the boy band for my generation. What do you think it means to be a boy band for your generation? Corbyn: I think something that's really cool, especially with all the media nowadays, is that our generation has a big voice. People our age are speaking out about things that people never really got the chance to speak out about before. Their opinions are heard. And it's kind of cool to be a positive light or positive influence in that sort of world — to be somebody who can make a difference in that way at such a young age. 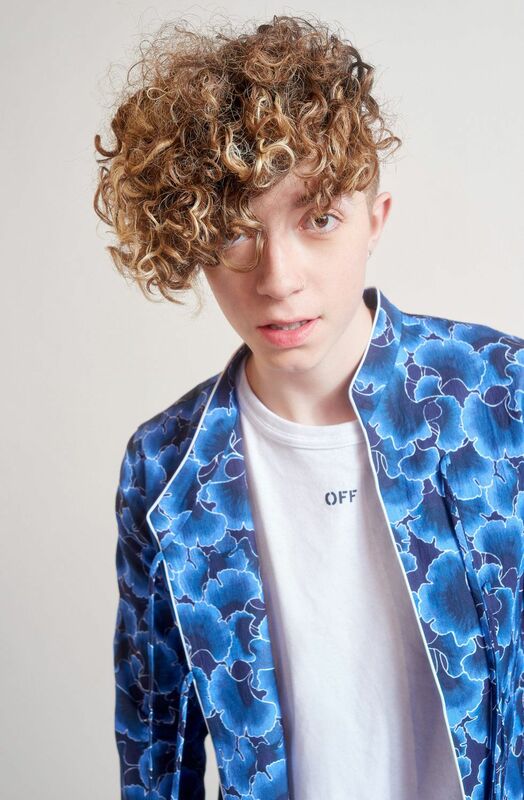 Zach: I think also, One Direction — I didn't want to tell people I listened to One Direction, because I always thought I'd get crap for it. The boy bands were kind of viewed as like, "Oh boy bands." One thing for me is that I kind of change that and have guys that say, "Yeah, I listen to Why Don't We. They're sick." Have guys not be nervous about saying, "Oh yeah, I listen to Why Don't We." Jonah: We're just doing our thing. If people like it, they like it. Daniel: If they don't, then I'll cry. What type of work do you aspire to put out there? Daniel: Well, this album we're working on will definitely tell you kind of what we want to give to the world. We've been working really hard. Jonah: Up until now, we've just released five-song EPs, which all had quick-turnaround times. We just go into the studio and knock some stuff out. That worked really, really well. But now we've had time to go into the studio and handcraft this beautiful album and really make sure it's perfect. Jack: It's our first album! We want to make sure it means a lot. Corbyn: Very excited to birth this album. Were all of you very involved in writing and production? 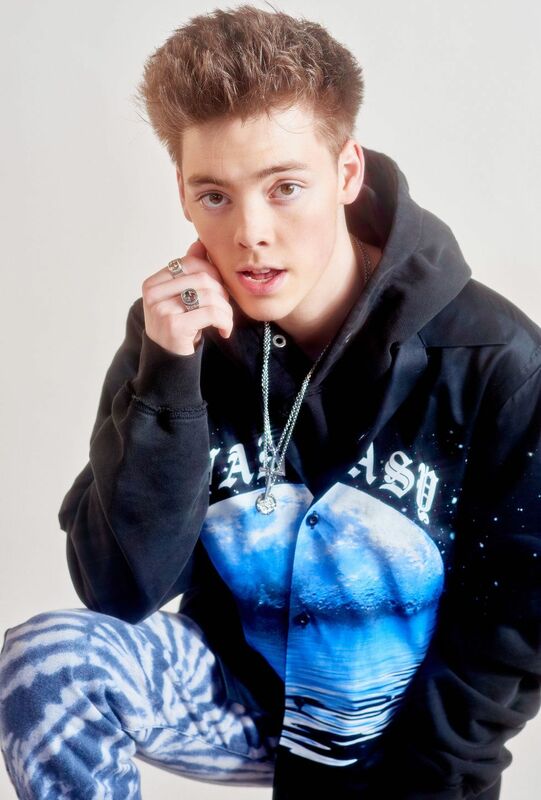 Jonah: We had this writing camp for a couple of months where we just went into this studio complex where we could me different writers and producers. If we just wanted to go into a room by ourselves, we could do that. We got so much good stuff out of that! And we all evolved so much as writers. It was just a really awesome environment. We've kind of continued that on the road too. What can people look forward to in the debut album? Daniel: Our voices will be on it. And I mean, I think we'll just have to leave it to how they take it. But, it is definitely the most real we've been with our music. The most inspired we've been. Jack: And the most excited we've been.